Every announcement of a new Android sweet treat comes with a bitter aftertaste: the latest version of Android comes out with all the new exciting features but... before you can have your cake, you will have to wait. For how long? Hard to say... you will just have to wait and hope, that's it! But why exactly does it take so long for Android updates to arrive to our phones? Android updates are a really hot topic. 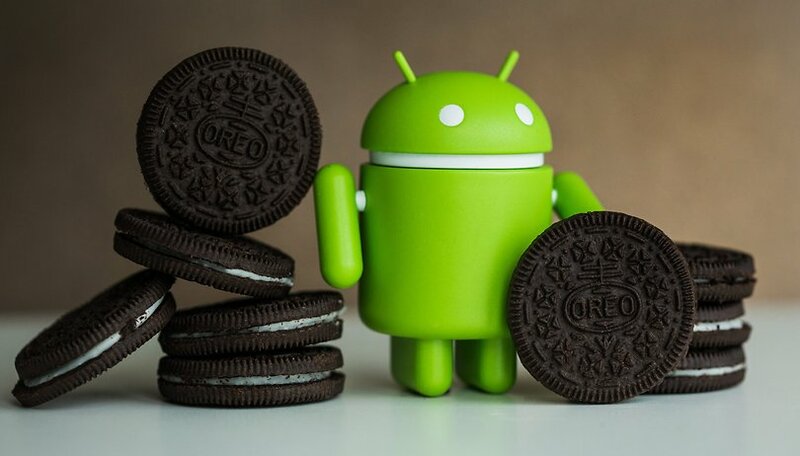 Raise your hand if you already have Android 8.0 Oreo running on your smartphone. Yeah, I only see few people there with their hands up and I am not surprised considering that by January 8th, Oreo (8.0 and 8.1) reached only 0.7% of devices. Same story for Nougat and Marshmallow. The rollout of the new Android dessert version always take to much time, but why? Why are we all still waiting to see Oreo on our Samsung Galaxy S8, even though it is one of the most popular flagships on the market? Let's find out together while getting ready for the Super Bowl! Be sure to tune in at 12.30 pm US time (or 5.30 pm if you are in the UK) on our YouTube channel or Facebook page! Exactly...why spend the time, getting a software update to work on "old" hardware, when consumers are still somewhat willing to chuck it in the trash and shell out even more money for a minor update to the hardware side. Hopefully with the sky high prices, people will consider holding onto their phones longer, and, the prices will start to come down, as manufacturers try to get business back. I'm hoping that google's project treble will be embraced. This would take most of the "pressure" from carriers, manufacturers to provide the updates, and put it on google, where I think it belongs anyway. Updates take so long because there's no money in it for the manufacturers. There is no monetary return on the programmers time. The risks are mostly on the side of the consumer for an unsecured device. The only downside to the manufacturer is a loss of some good will from the consumer and as consumers we're not demonstrating that it matters that our good will is not being generated because of lack of updates. Each new release is met with acclaim and excitement. Reviews never discuss how bad updates have been from the maker before.